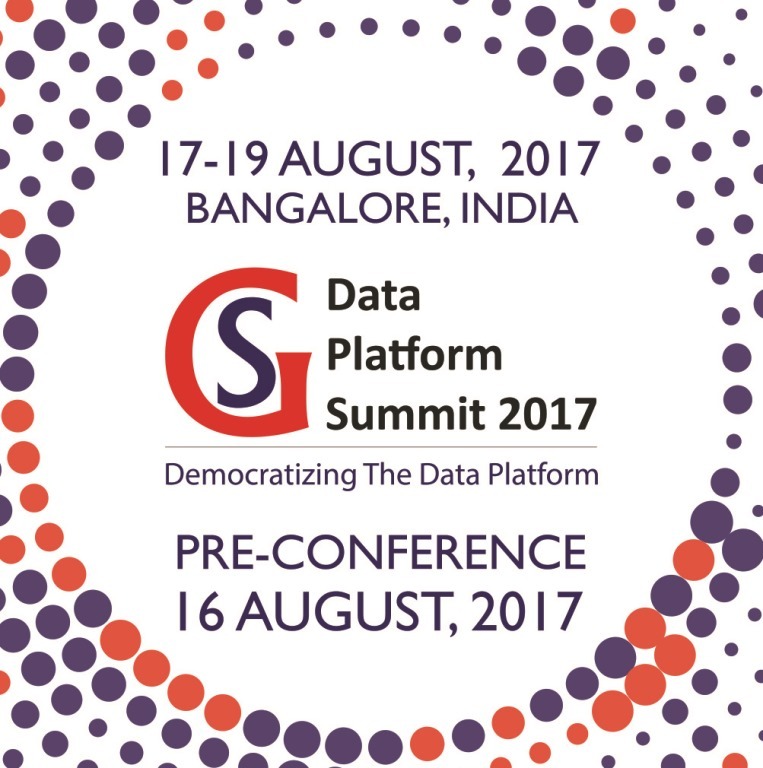 I will be speaking at the Data Platform Summit happening at Bangalore from Aug 17-19, 2017. I will be delivering sessions on achieving a million predictions/sec using SQL Server and introduce our latest entrants into the Azure Database family: MySQL and PostgreSQL. Abstract: A chalk talk on Azure’s managed database offering for PostgreSQL and MySQL and how we make it easy to run your existing apps using PostgreSQL and MySQL on Azure. Abstract: Using the power of OLTP and data transformation in SQL 2016 and advanced analytics in Microsoft R Server, various industries that really push the boundary of processing higher number of transaction per second (tps) for different use cases. In this talk, we will walk through the use case of predicting loan charge off (loan default) rate, architecture configuration that enable this use case, and rich visual dashboard that allow customer to do what-if analysis. Attend this session to find out how SQL + R allows you to build an “intelligent datawarehouse”. In this session, I will show you the actual demo where we hit 1 million transactions/sec. Abstract: Azure Database for MySQL and Azure Database for PostgreSQL are managed database services built for developers using the community edition of MySQL PostgreSQL. Learn how you can leverage these new choices of managed database services to build scalable, secure and intelligent apps. Using insights from current customer scenarios and through live demos, we walk through the service management capabilities, best practices to move your databases to the service, and also focus on how the Microsoft Azure ecosystem of app and data services is unlocking the potential of MySQL and PostgreSQL in the Azure cloud platform. There is a surprise element in this session as well! And if I let the cat out of the bag now, it wouldn’t remain a surprise would it? Come to the session to find out what it is. We also have other members from the SQL Server Tiger, SQL CAT, Data Migration and our field teams delivering sessions about various different data related topics. My colleague, Ajay Jagannathan, published a post on the upcoming Tiger sessions at the conference. There is a great list of accomplished speakers that will be delivering sessions at the conference. Apart from a great lineup, it always feels great to connect with customers and the community in general to learn about how they are using the products that we are building and gather feedback from the horse’s mouth! Follow SQLServerGeeks and the #DPS2017 hashtag on Twitter for new and exciting updates about the conference. We hope to meet you at the conference.